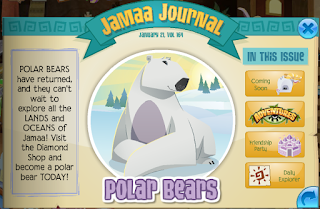 Animal Jam Mercury: Polar Bears Are Back/Jammer Snaps White Out! 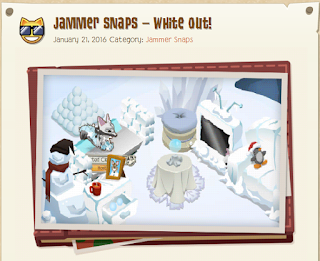 Polar Bears Are Back/Jammer Snaps White Out! 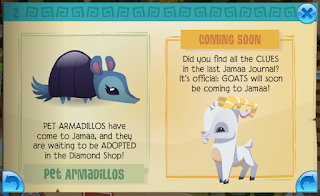 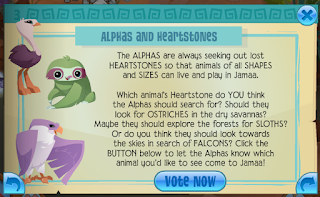 Goats are coming to Jamaa! 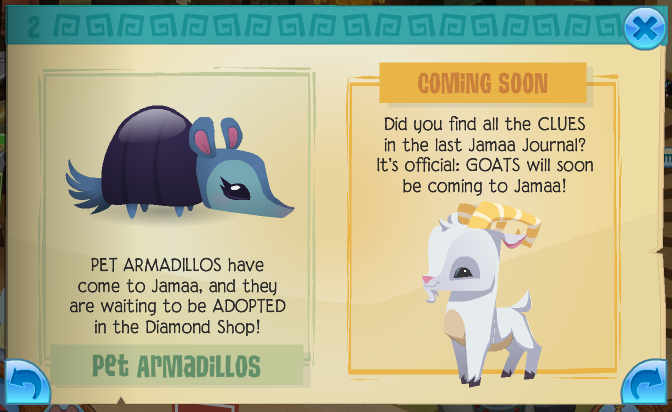 These animals are going to be cool! 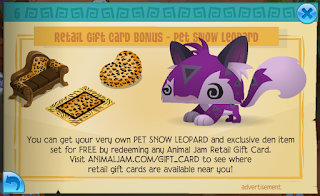 a new animal! 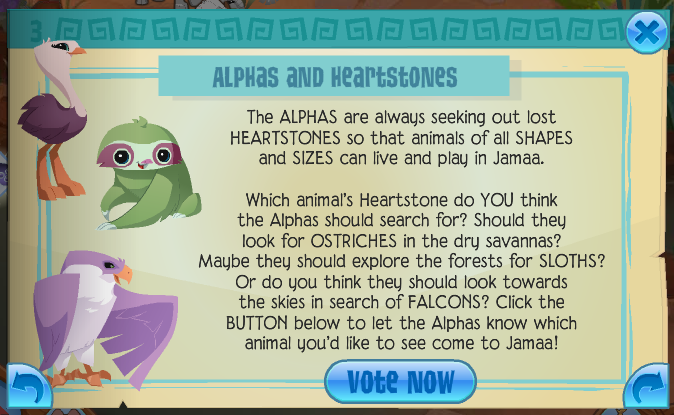 I voted for the Ostrich. 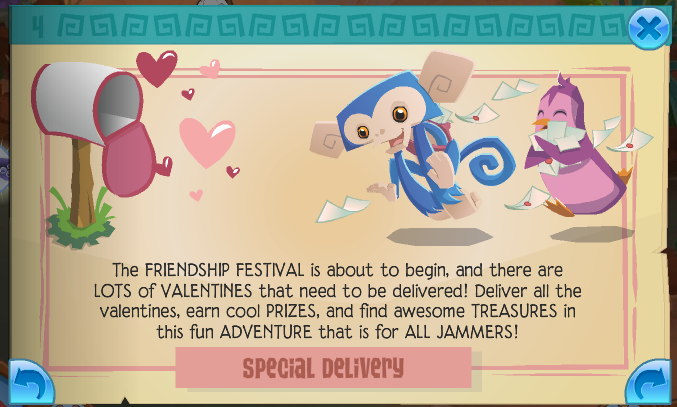 The Friendship Festival is coming up, so there is a new adventure! 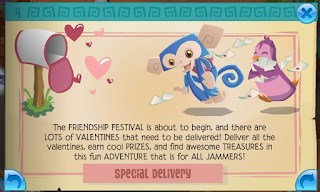 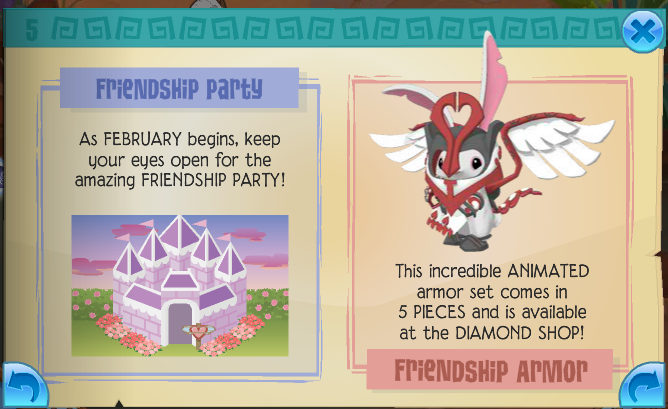 Go to the Friendship Party and bring your Friendship Armor! Old news about snow leopards. The DE gave us a Jammer Snaps for White Out! 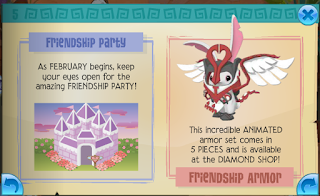 No Beta Item Thursday today. 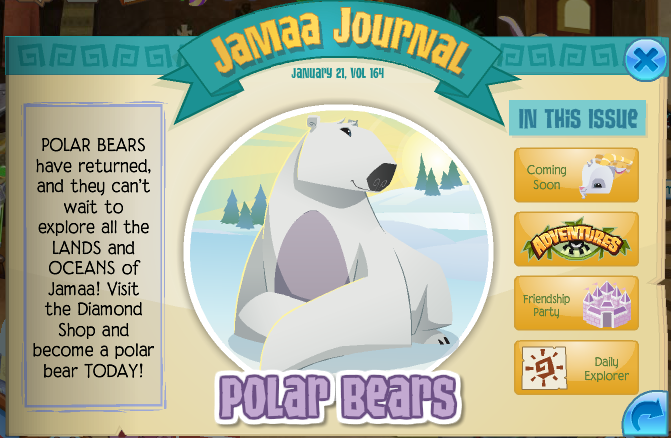 Snow Hat/Jammer Art New Year's Celebration!